Find out more on the announcement page. 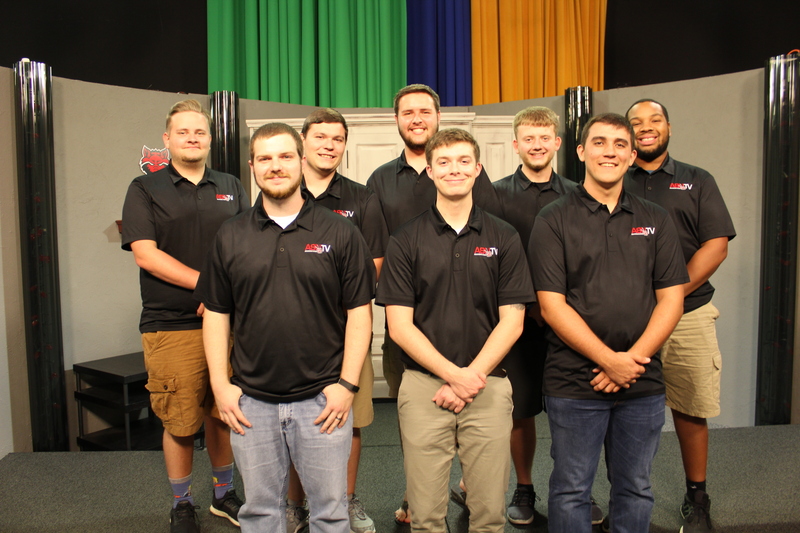 Whether it's before the production or after, our ASU-TV students always seem to exceed any expectations set for their productions. 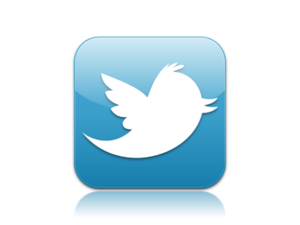 To find out more click here. We always need students to join and some of the students majoring in our department even get paid for the semester! 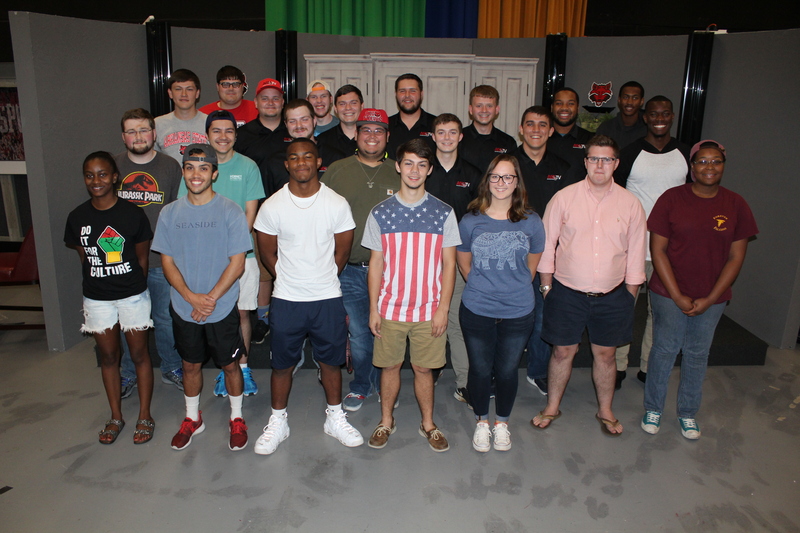 Click here to meet the current ASU-TV producers. If you're in high school and have an interest in media, then click here to find out more about our program! 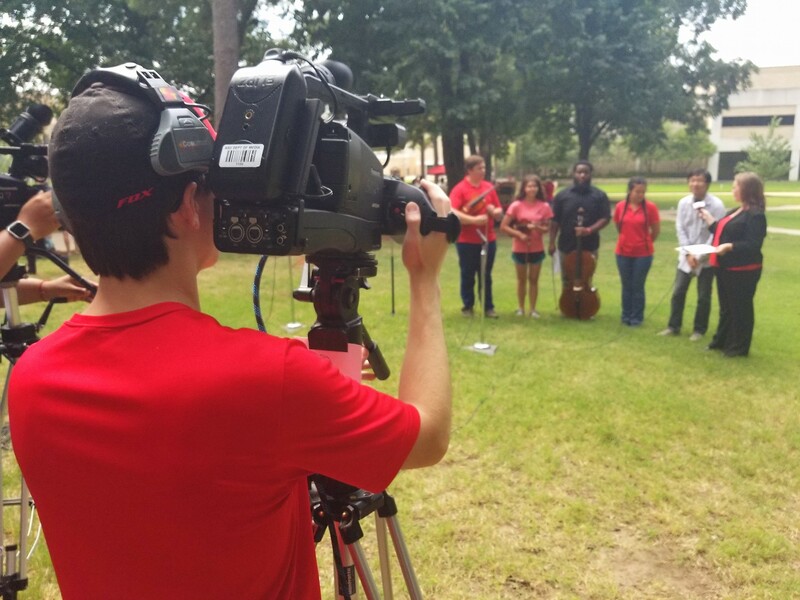 Our students get the chance at many opportunities on and off campus, both academically and professionally, in areas like multimedia journalism, creative media production and sports production. 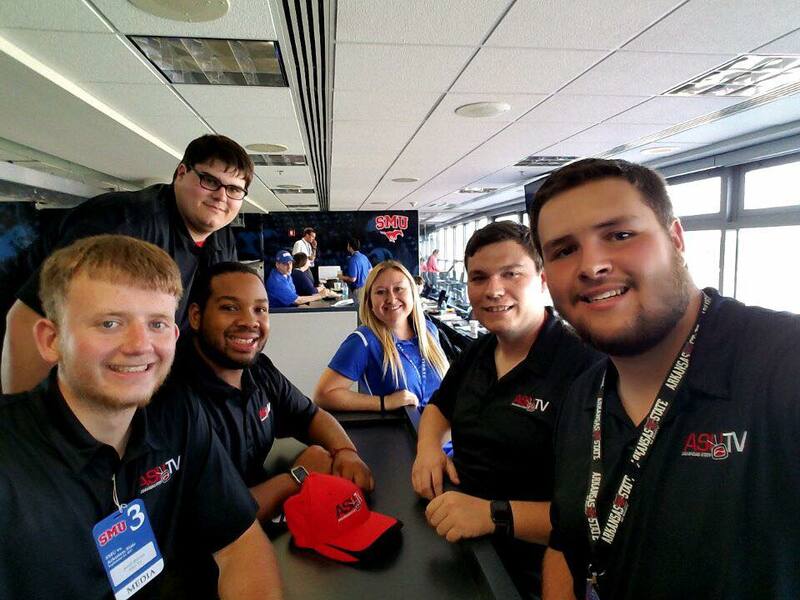 Our sports production students get opportunities to work side by side with ESPN at athletic events and much more. Our multimedia journalism students are eligible for many internships at networks across the country and at network affiliate stations across the United States. If you want to be a part of a career that will never bore you, be a part of the media. It's a career that is ever changing and no two days are the same. 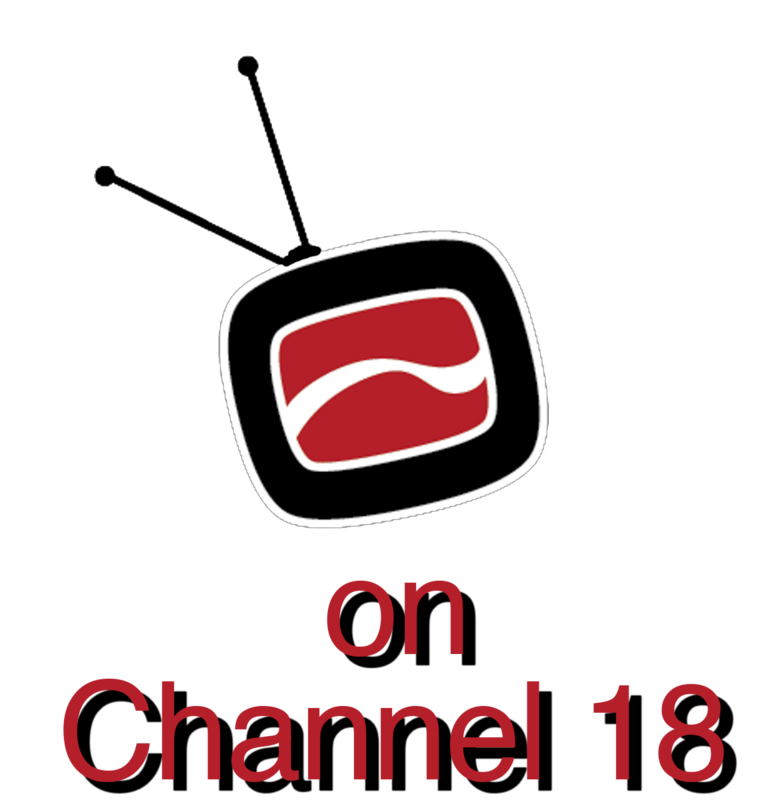 We are on Suddenlink Channel 18 in Jonesboro! Check out the PDC calendar under the current students page.